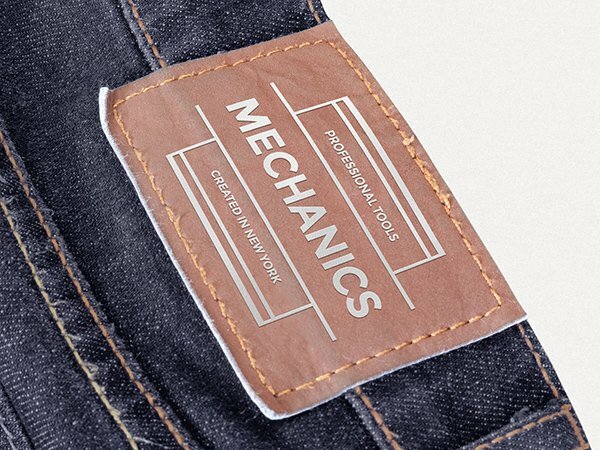 Mockups are very useful resources that can help anyone from advanced designers to novices. It’s very easy to use this kind of design resources to achieve your desired goal and if you are looking to showcase your new design then can usually finish your work in a couple of seconds. However, there are lots of mockups out there and it may be hard to dig through them to get what you need. 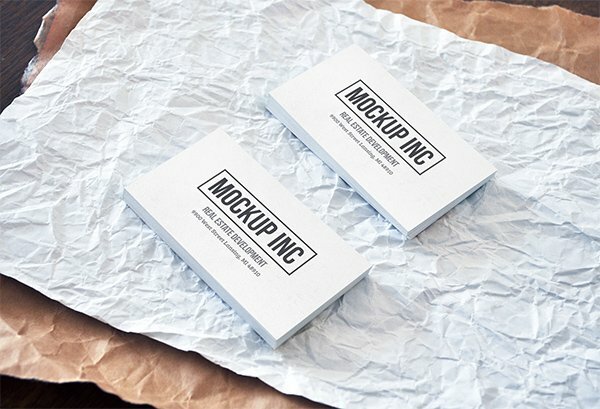 To help you we packed a collection of 20 great free mockups that you can start using right away. 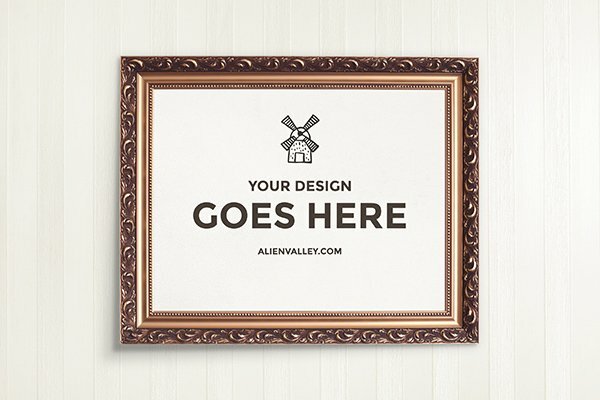 These are not just any mockups but a selection of high quality ones from AlienValley. 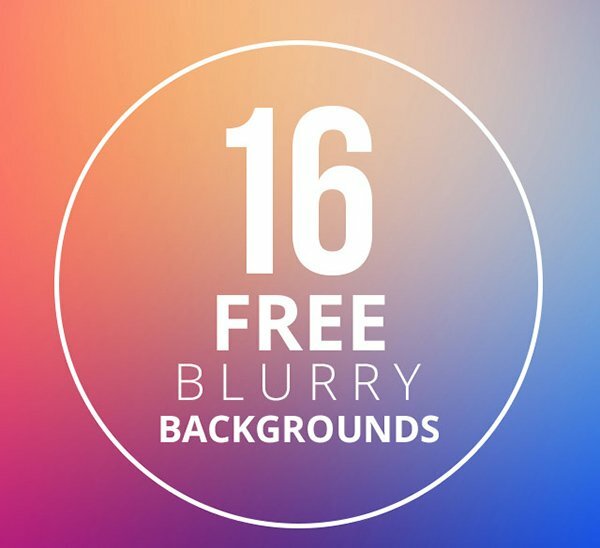 The best part is that these are even free for commercial use! These resources are easy to use and fully editable via “smart object” layers. They come in PSD format so Photoshop is the best tool to use for opening then. Some include logos or badges which are also free to use (eg. you can simply replace the text with your own and then save). 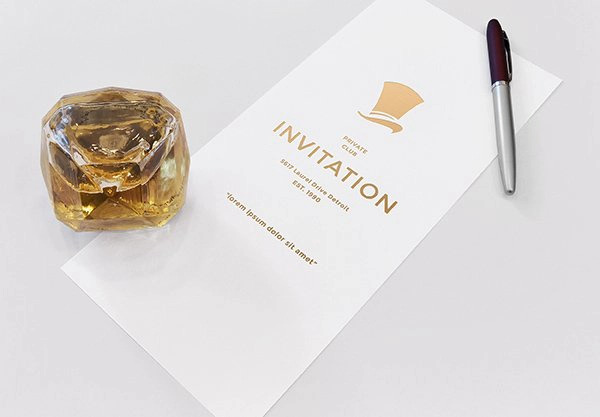 This first mockup is best suited for creating invitation previews but you can easily replace the design and use this as you like. 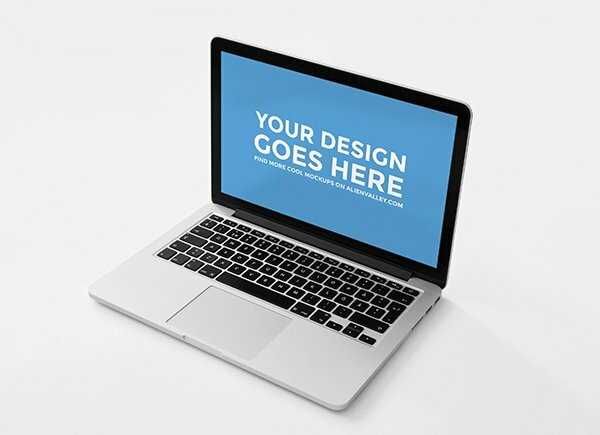 You can write custom messages, showcase your logos or create a flier preview if that’s what you need. It looks elegant and the gold foil texture and layer style is also included. If you don’t need these effects then they are easy to disable. 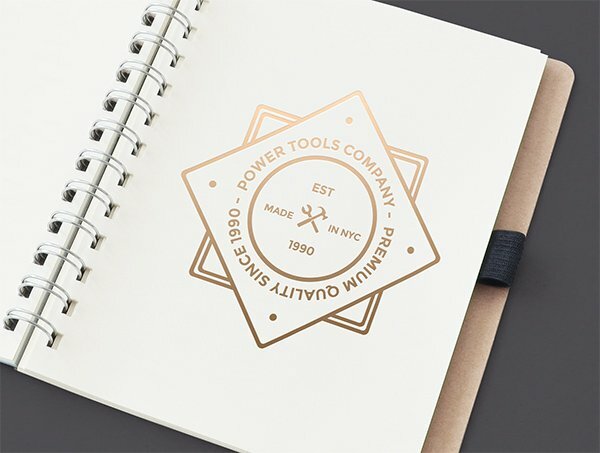 Another great resource that features a gold foil texture (also included) and a free logo. Everything you see in the picture is editable and the logo is made using free fonts (you’ll find the links inside the pack). 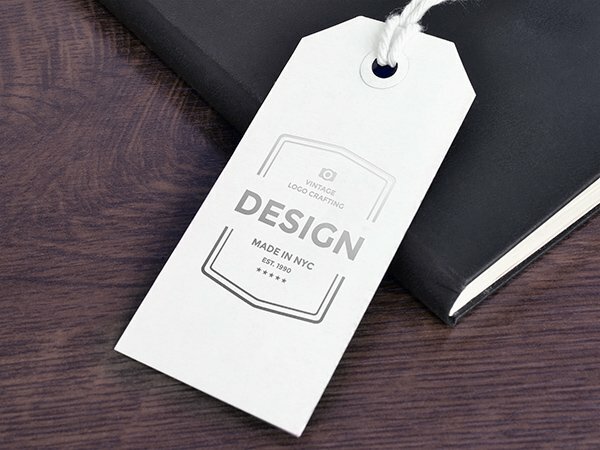 This mockup is great for creating presentation images or covers. The text was made to look like it was cut out from the cardboard but you can replace this effect if you need it to look different. A simple and sleek free mockup that comes with a free silver foil texture (you’ll find it inside the PSD file on a different layer). This one looks very realistic and you also get a free logo with it. The logo is vectorial so it can be scaled as much as you need. These 2 wooden frames were made from scratch in Photoshop and they look very realistic. You can drag them around and edit them to display your own design, logo or quotes. The background can easily be changed without affecting the shadows. 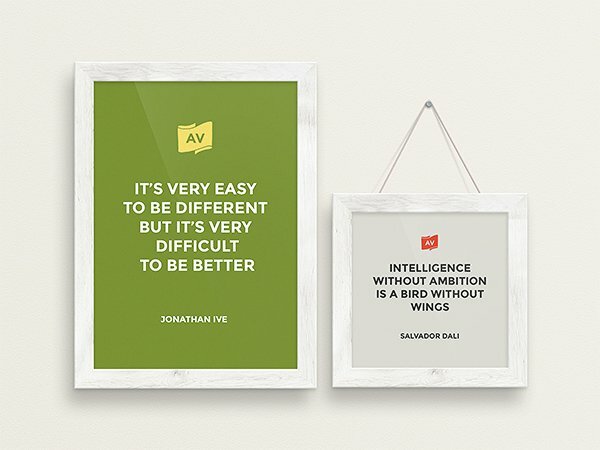 A classical looking and elegant frame mockup. Note that the windmill icon is not included in the file (it’s only for presentation purpose) but you get everything else. It’s a simple resource that looks great and you can easily edit this one. Another clean and elegant mockup. 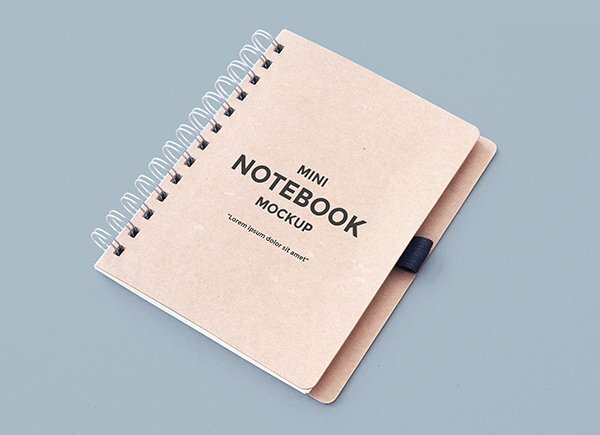 As you can see, this one features a notebook with a logo. The logo is included but you can replace it with pretty much anything else. If you’d like to show your sketch or complete drawing on the notebook then you can simply disable the silver foil effect and paste your own content. If you are a fan of minimalism you’ll definitely like this logo. 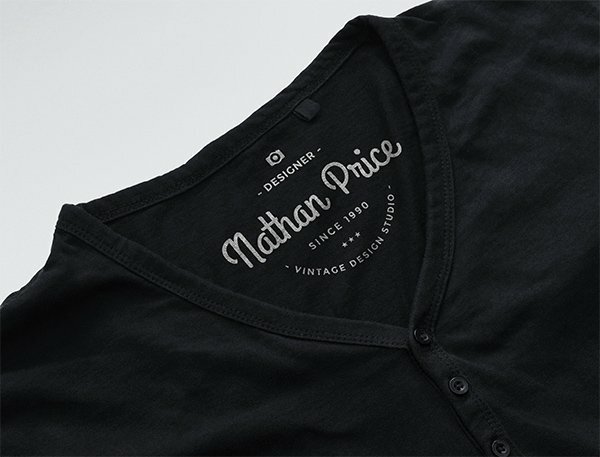 To create a custom preview you simply can replace the details on the badge with yours and save. The layer styles also make the logo look like it was printed on the piece of fabric. 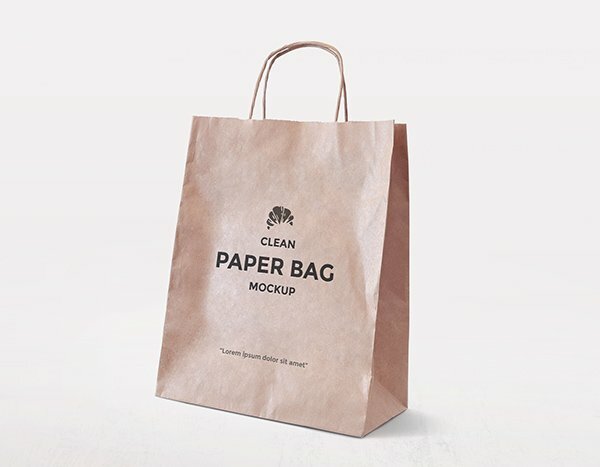 This is a simple and good looking paper bag mockup. If you are planning to work on your branding then you definitely need something like this to see how your logo looks. It’s also a good way to present your company or your client’s identity. This is an incredibly useful resource and it features a lot more than you might think. 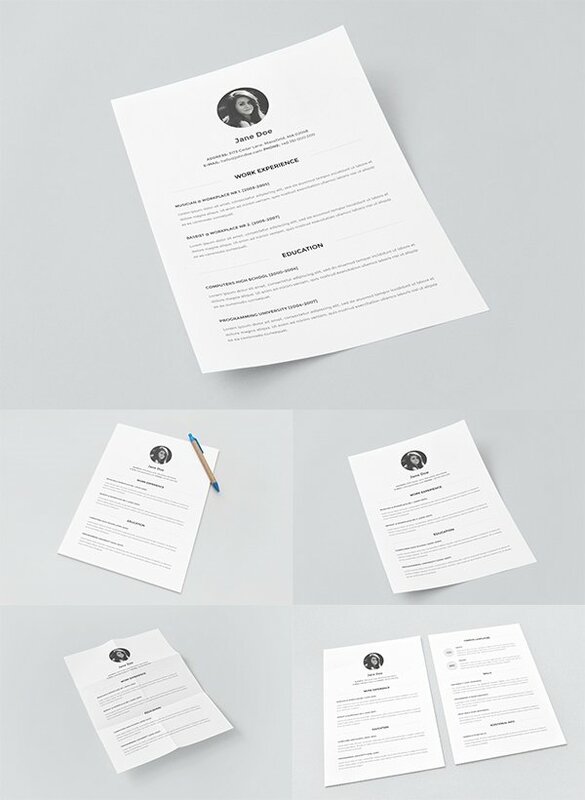 It’s an editable resume template on 2 A4 pages that you can edit with your own details (simply replace the existing text with your own work experience) and it also includes a series of 4 paper mockups. You can either print your finished CV or use the paper mockups to display it online! For the fans of sleek devices we have a macbook mockup with an editable display. For added realism, there is a glare layer on top of the display (you can switch this on or off). 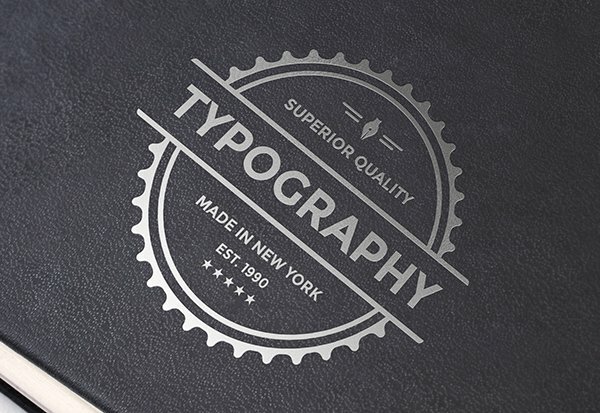 Present your new website or your latest project with style using this great resource. No branding is complete without business card design. Before you even go to print you can test how your future business cards will look like using this mockup. You can also use it to show a preview of your design to clients or to post it on your website. 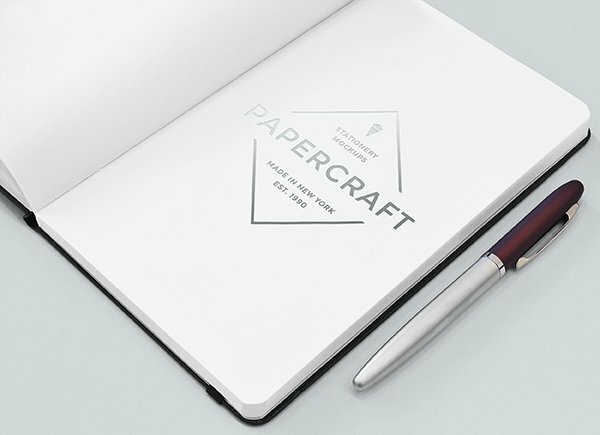 If you are working on some cover art or just want to go further and see how your logo looks on as many stationery items as possible then this notebook mockup will come in handy. 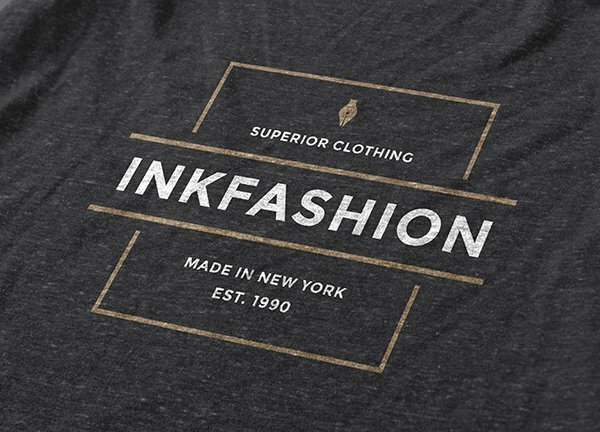 Whether you own a clothing line (or you work for one) or you just need a good T-Shirt Mockup to display your logo on, then you can use this one. It’s only a close-up so it’s recommended for logos but you can get creative and do what you like with it. The logo you see in the preview is free and it features some effects that make it look like it was printed there. 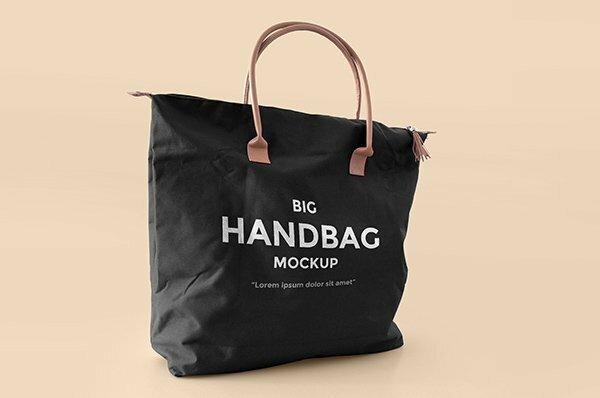 Another carefully crafted freebie that features a handbag. You can edit the text to display your own or your logo. There are some effects on the layers so your design will look like it belongs there. I generally recommend using white for the text but you are free to experiment. 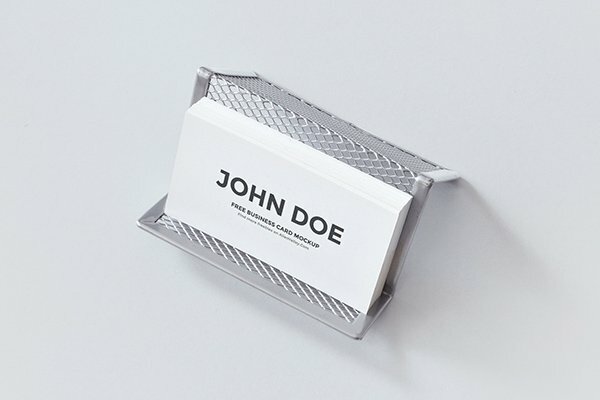 A simple and clean mockup that’s ideal for previewing and showcasing your new business card design. 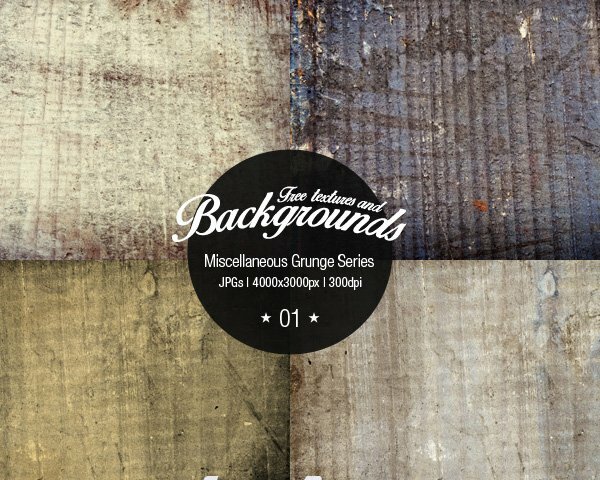 There is a separate layer for the background and you can easily change its color or texture. This is an elegant and professional looking paper tag. 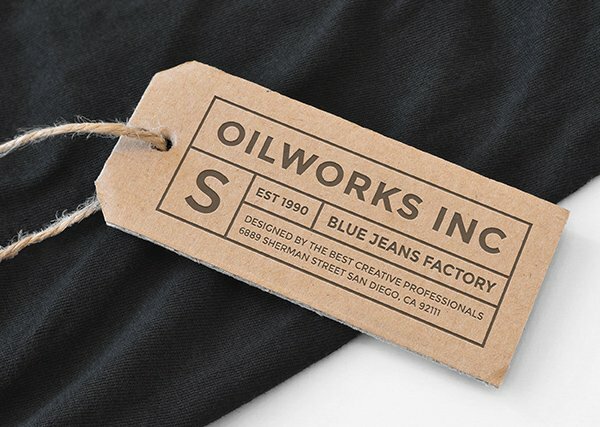 If you have a tall logo then this mockup can help it stand out. If not then you can simply turn your design on one side and it should look just fine. For variety we also listed this leather patch mockup. The logo in the preview is also free to use and you can find it inside PSD file. The layer style can be changed if you need something darker but using the default silver foil effect is recommended. This is a natural looking cardboard tag. You can use it to display info about your product or simply put your logo to create a realistic presentation. 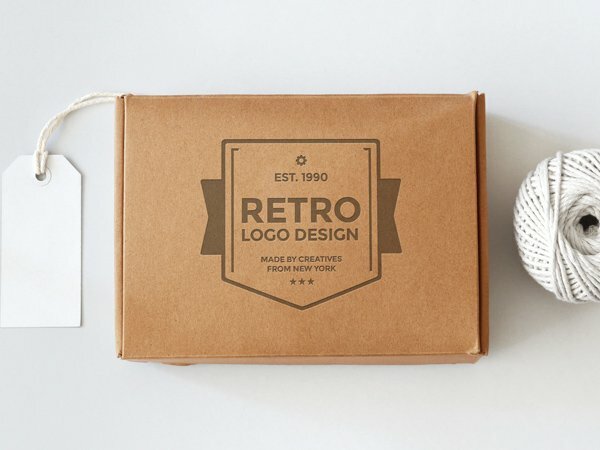 Last but not least we have a bottle mockup that includes a nice vintage looking logo badge. 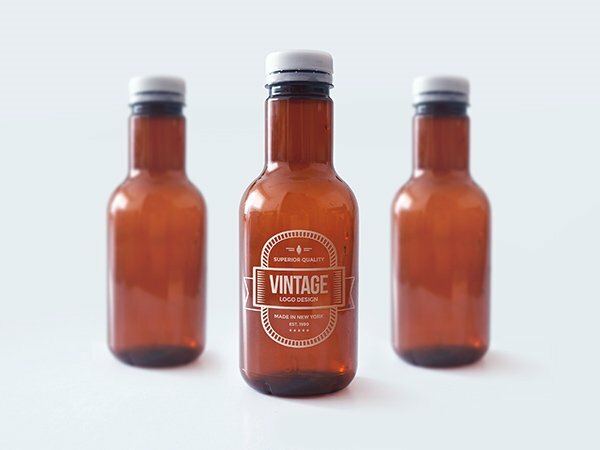 You can use this one to see how your etiquette design would look like on a real bottle or to present your brand. If you look closely you can see a nice silver foil effect on the logo – this is also included and you can apply it to your own design as long as it has a transparent background. This effect can be easily turned off if you don’t need it.